In this golden age of classic synthesizer recreations, it’s good to see someone pushing forward, or at least in some kind of 80’s TV show vision of futurism. 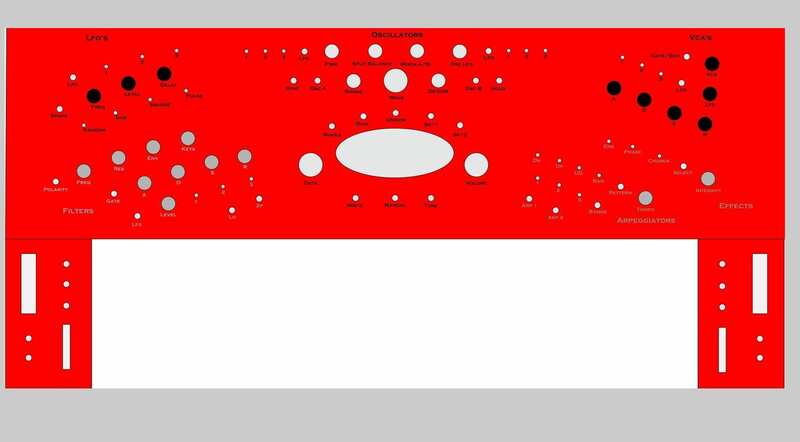 Paramount Synth wants to build a fabulously futuristic looking polysynth from classic CEM 3340 oscillators to bring the sound of the Jupiter 8, Prophet 5 and OB-Xa into the UV future, and they need your help on Indiegogo. Well, it certainly has a striking look and a bit of a future-retro vibe going on. They are going for something transparent in lots of colours with backlighting and knobs arranged in futuristically jaunty angles. They’ve also gone for the idea of having mod/pitch wheels on both ends of the keyboard, something that simply wasn’t possible until now (I’m teasing!). 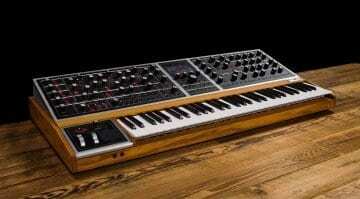 All in all, it looks brilliant and would certainly stand out in any collection of synthesizers. The sound is going to come from those CEM 3340 oscillators. The specs say it has 4 voices with 2 oscillators – I’m going to assume that means 2 oscillators per voice. 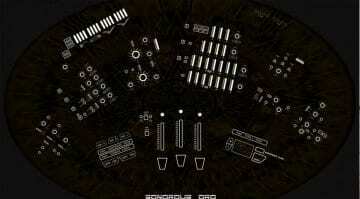 There are the usual waveforms, 3 LFOs, possibly 2 filters with ADSR, an arpeggiator and the ability to store patches. The extra mod wheels will be assigned to LFO. The LFO’s can also cross-modulate which they seem really excited about. It’s not something you usually see in a synth but is pretty common in modular. There’s a video below where Rik from SynthGodXXX talks about it with great enthusiasm and he’s going on the same information that we have here. And now here’s the thing. Indiegogo always troubles me because there’s no requirement to have a functioning prototype. All we have is some phone quality images of a potential synth case and a couple of shots of waveforms on an oscilloscope. 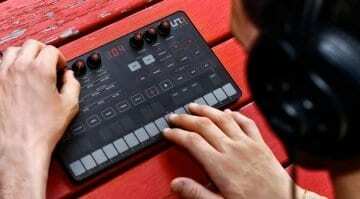 There are no sound demos, nothing to show this synth in action or any mention of workflow or how the synthesis works. They are not even sure which filters they are going to use. This project seems to be a long way away from any kind of prototype stage. They are expecting people to invest close to $2000 for a preorder for something that’s just an idea. We’ve seen this before and it rarely ends well. I can understand a person or a company looking for investment before they get too deep into a project – but actually, that’s how these things usually work. You should pour your whole life into building the prototype of the synthesizer you always wanted and then go looking to see if people want to buy into the production of it. Whereas we’re being asked to trust a synth builder that can’t even list other synths that they’ve built or give this one a name (could be “Meira” but the project doesn’t say). Also, the pre-order price of $1795 puts it in the region of the Sequential Prophet Rev2 which has 16 voices and twice the octaves. You could buy a Korg Prologue or three Korg Minilogue XD’s, or one Minilogue and a Novation Peak, or seven Behringer Neutrons that you could chain together as a massive CEM 3340 based polysynth. 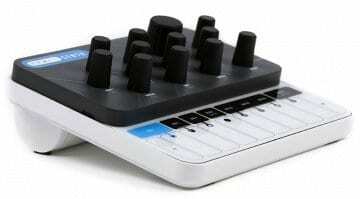 It seems a little overpriced for a 4-voice polysynth. The futuristic case may be really special, but more special than a Prophet or a Prologue? I think it’s a tough sell, certainly at this stage where we have no sound examples and no prototype. So, it could be awesome! Although judging by the single backer of $100 it’s not looking hopeful that with 38 days left they will reach the $179,500 (!) goal. 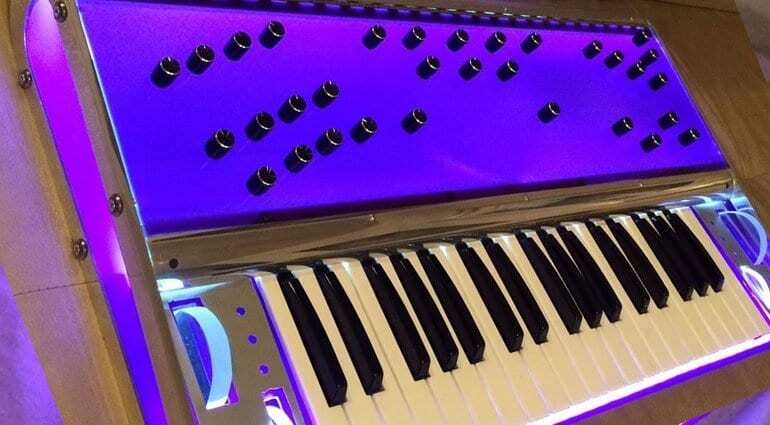 I think if the project owner Steve Hansen puts together a working prototype and made some videos of the synth in action then there’s every possibility that it could capture people’s imagination – I mean it looks fabulous! But at the moment, I don’t know. What do you think? 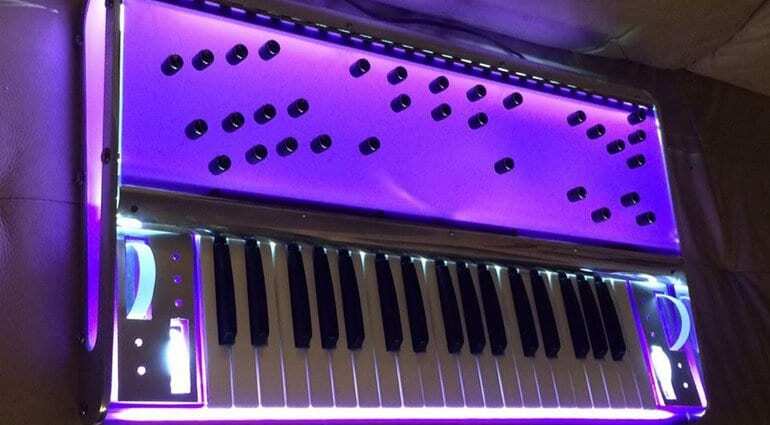 Looks fab, reminds me of the Ensoniq Fizmo! These guys should partner with Black Corporation (Deckard’s Dream, Kijimi etc., see https://www.deckardsdream.com) to create a high end analogue synth with decent polyphony (only 4 voices??!) and a proven track record of sonic quality.